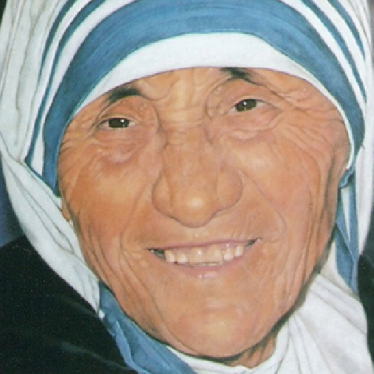 CitizenPath recognizes August birthdays for famous, accomplished and notable immigrant Americans. Thank an immigrant for making the USA great. Immigration reform will help the best and brightest doctors, engineers, entertainers and entrepreneurs stay in the U.S.
Isabel Allende (born August 2, 1942) is a Chilean American writer best known for novels such as The House of the Spirits (La casa de los espíritus, 1982) and City of the Beasts (La ciudad de las bestias, 2002). 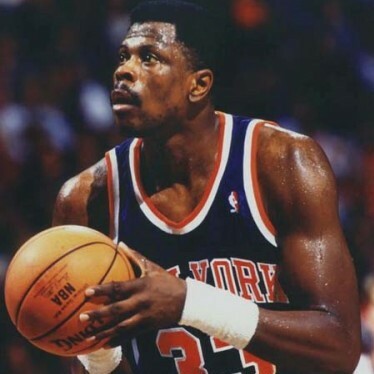 Patrick Aloysius Ewing, Sr. (born August 5, 1962) is a Jamaican American retired Hall of Fame basketball player. Ewing won gold medals as a member of two U.S. Olympic basketball teams, and he played most of his career with the NBA’s New York Knicks. Manoj Shyamalan (born August 6, 1970), known professionally as M. Night Shyamalan, is an Indian American screenwriter, film director, and producer known for making movies with contemporary supernatural plots including The Sixth Sense, Unbreakable, Signs, The Village and The Happening. Charlize Theron (born August 7, 1950) is a South African and American actress, director, and fashion model. Theron received critical acclaim for her role in Monster, for which she won the Silver Bear, Golden Globe Award, Screen Actors Guild Award, and Academy Award for Best Actress. 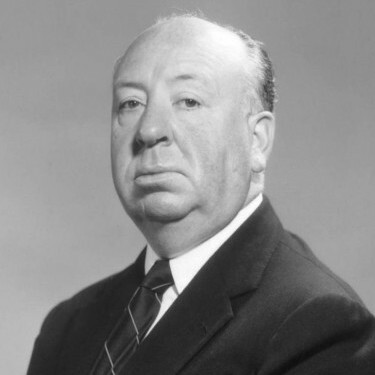 Sir Alfred Joseph Hitchcock (August 13, 1899 – April 29, 1980) was an English American film director and producer. Nicknamed “The Master of Suspense”, Hitchcock pioneered many techniques in the suspense and psychological thriller genres. 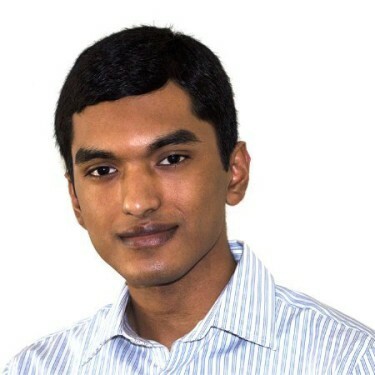 Aktarer Zaman (born August 13, 1950) is an Indian American engineer and entrepreneur who founded Skiplagged.com, a website that helps travelers find the cheapest flights available using a loophole called hidden city ticketing. 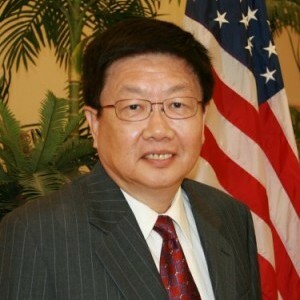 Dr. Paul Hsu (born August 14, 1950) is a Taiwanese American engineer, entrepreneur, business leader and public servant. He is the author of Guardians of the Dream: The Enduring Legacy of America’s Immigrants. Catherine Lisa Bell (born August 14, 1968) is an English American actress known for her role as Lieutenant Colonel Sarah MacKenzie of the television series JAG and as Denise Sherwood of the series Army Wives. Milena Markovna “Mila” Kunis (born August 14, 1983) is a Ukrainian American television and film actress who earned her break out role playing Jackie Burkhart on the television series That ’70s Show. She has since appeared in numerous films. 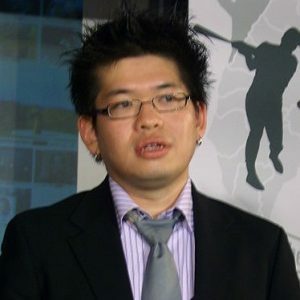 Steven Shih “Steve” Chen (born August 18, 1978) is a Chinese American internet entrepreneur, best known as the co-founder and previous CTO of YouTube. He currently owns and runs the company called MixBit. 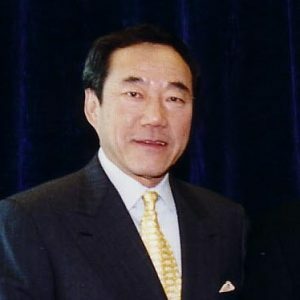 Charles B. Wang (born August 19, 1944) is a Chinese American businessman and philanthropist who co-founded Computer Associates International, Inc. (later renamed to CA Technologies). He is currently the owner of the NHL’s New York Islanders. 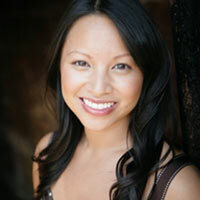 Pia Hamilton (born August 19, 1982) is the Filipino American who was the original actress to play Min on Barney & Friends. Hamilton is also a professional dancer who teaches, choreographs and runs a dance studio. 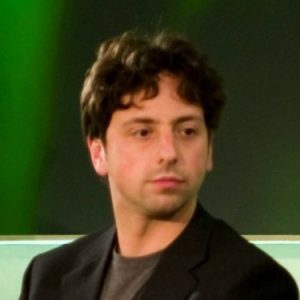 Sergey Mikhaylovich Brin (born August 21, 1973) is a Russian American computer scientist and entrepreneur who co-founded Google, the world’s most popular internet search engine. 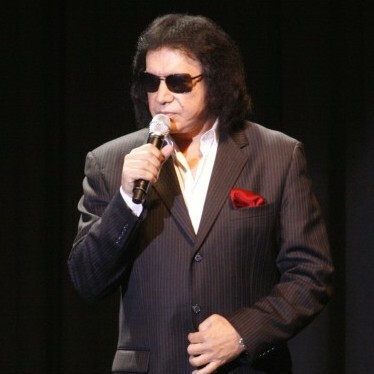 Gene Simmons (born August 25, 1949) is an Israeli American singer-songwriter, bass guitarist, entrepreneur, and actor. Simmons gained notoriety as the bass guitarist/co-lead vocalist of Kiss, a rock band he co-founded in the early 1970s. 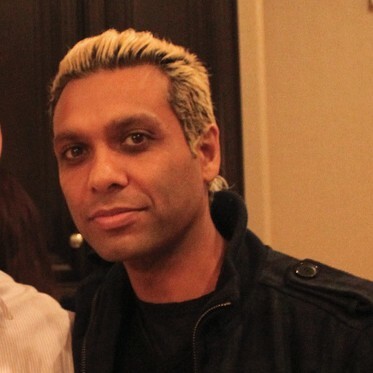 Tony Ashwin Kanal (born August 27, 1970) is an English-born Indian American musician, record producer and songwriter. Kanal is best known as the bassist for the American rock band No Doubt. 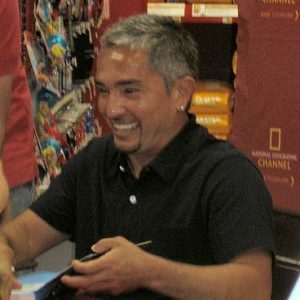 Cesar Millan (born August 27, 1969) is a Mexican American dog trainer and television personality. Millan is a self-taught expert who became a popular on his TV program Dog Whisperer with Cesar Millan, broadcast in several countries. 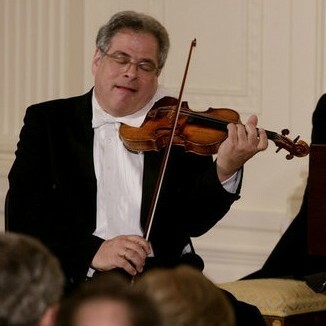 Itzhak Perlman (born August 31, 1945) is an Israeli American violinist, conductor, and pedagogue. 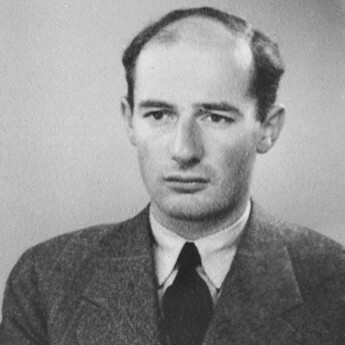 Perlman was won multiple Grammy Awards and was featured on the cover of Newsweek magazine in 1980. Sara Elena Ramirez (born August 31, 1975) is a Mexican American singer/songwriter and actress. She is well known for her role as Dr. Callie Torres in the medical drama Grey’s Anatomy and as the original Lady of the Lake in the Broadway musical Spamalot, for which she won a Tony Award.